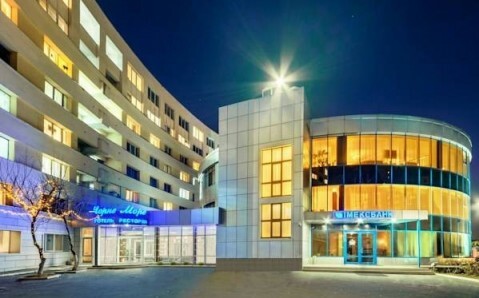 On Independence Square in the heart of Kiev, this hotel offers air conditioned rooms and suites with elegant décor. 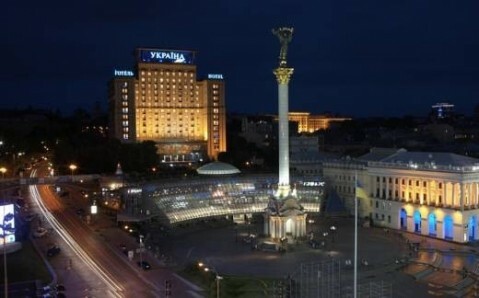 It is a 3-minute walk from the Maidan Nezalezhnosti and Kreschatik Metro Stations. 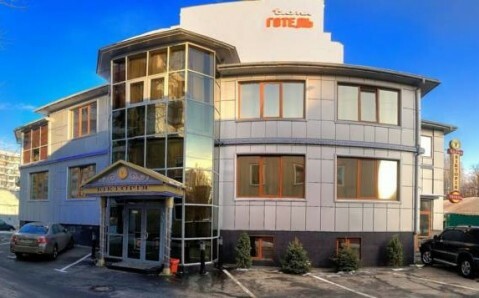 In-room facilities at the Ukraine Hotel include satellite TV and a refrigerator. Your bathroom includes free toiletries and perfumes. Guests enjoy views of the Kreschatyk Street and the surrounding area. 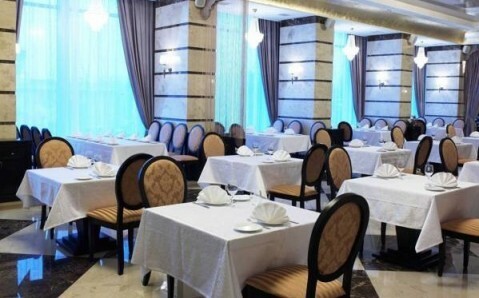 A large breakfast buffet is available at the Ukraine Hotel, and 24-hour room service is offered. Ukrainian and European cuisine is served for lunch and dinner. Live music is sometimes played here. 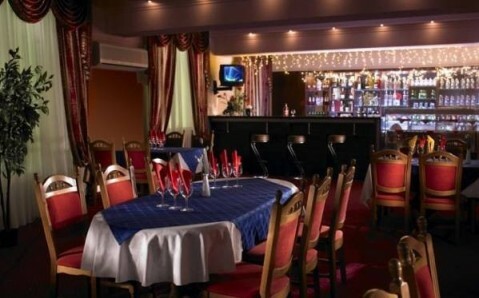 The hotel features a beauty salon, sauna and massage facilities. A private laundry service is also available. 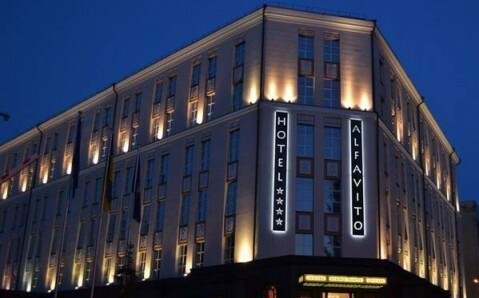 Hotel Ukraine is a 10-minute walk from Mariyinsky Park and the St. Sofia Cathedral. Secure parking is available on site.